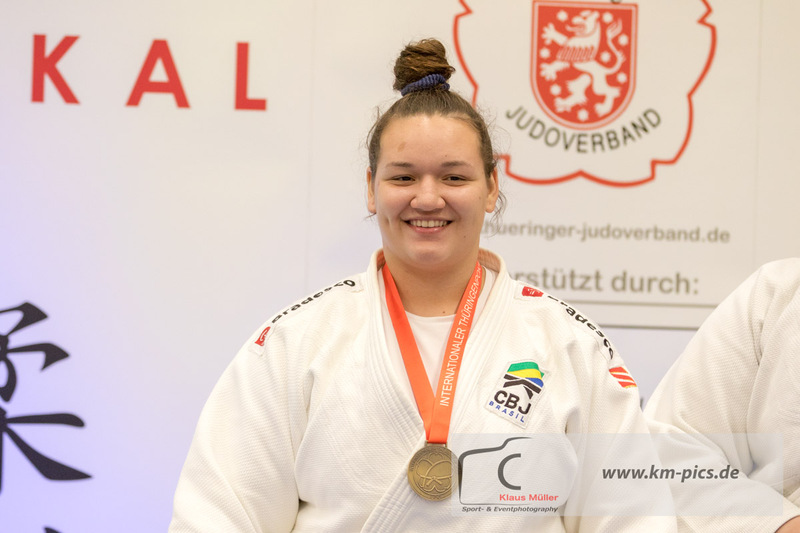 Luiza Cruz from Brazil won the European Cup Cadets Berlin in 2017. 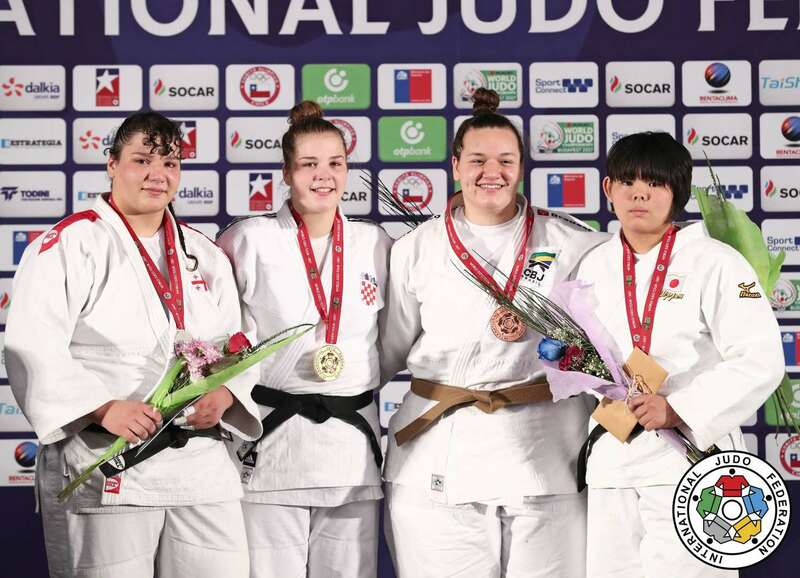 She took a bronze medal at the Cadet World Championships in Santiago de Chile in 2017. 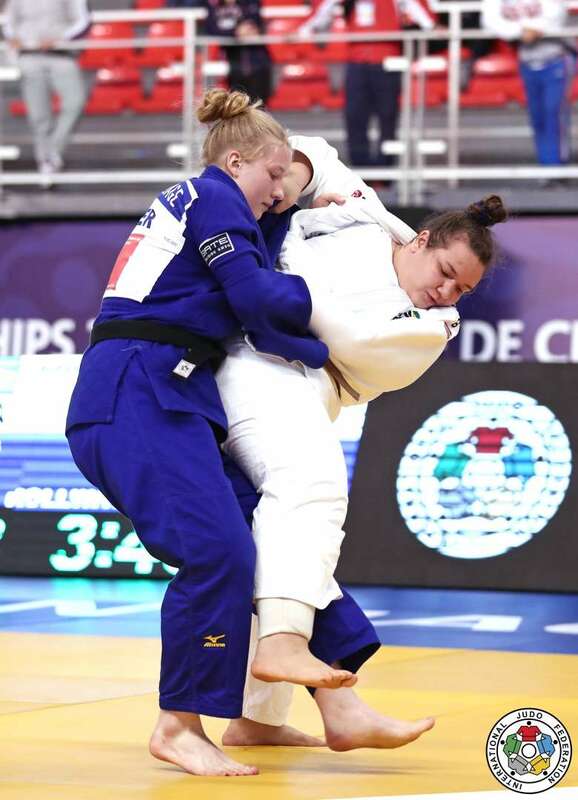 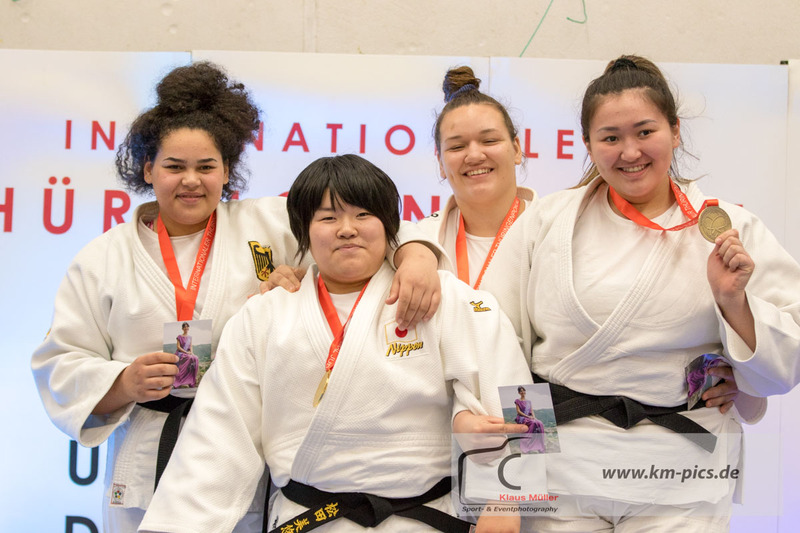 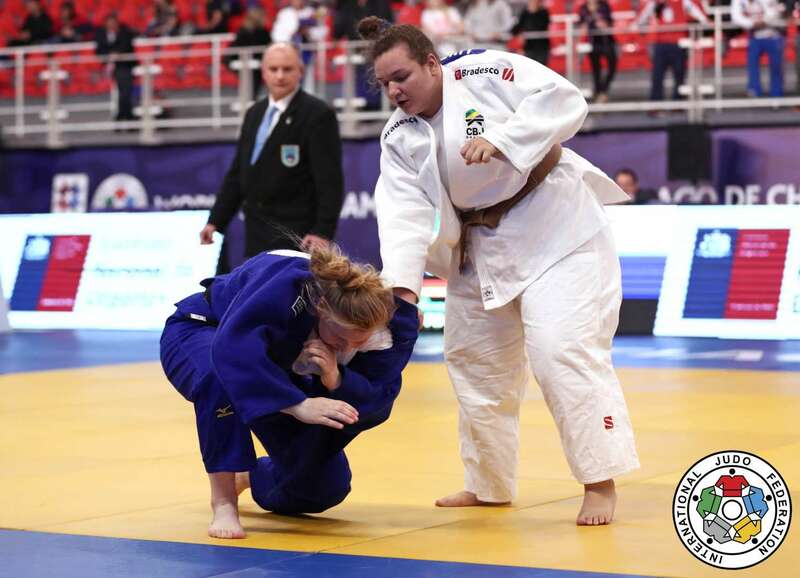 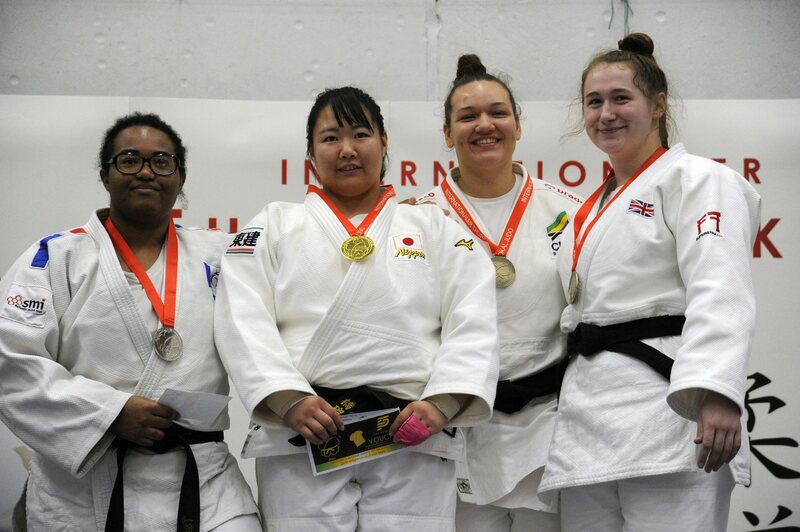 She won silver with the Brazilian mixed team at the Cadet World Championships in Chile in 2017. 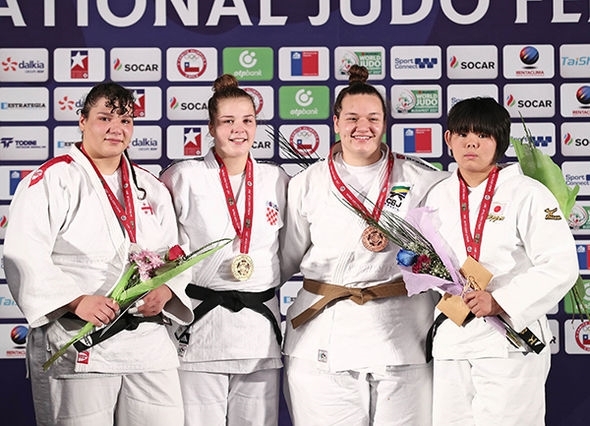 She took silver in the mixed team event at the Junior worlds in Nassau. 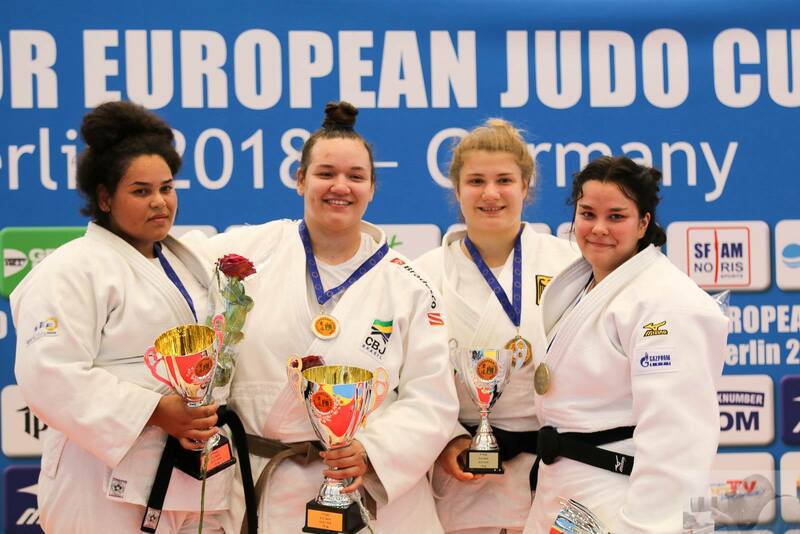 He won the European Cup U21 in Berlin in 2018.